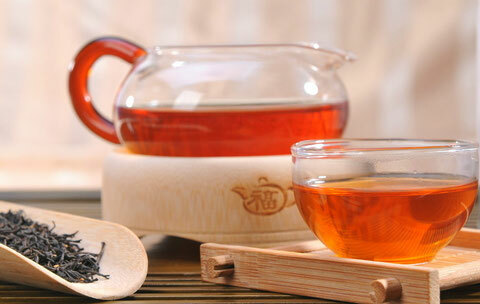 There are 2 ways to brew the black tea:brewing pure tea and brewing laced tea. 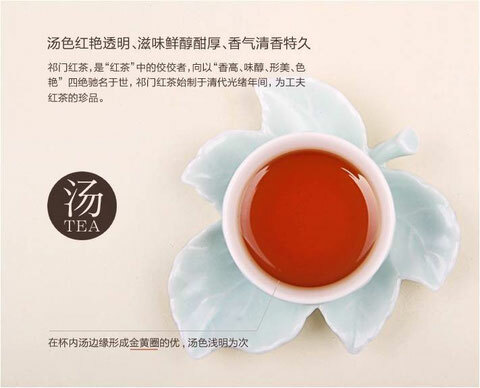 To brew pure tea,each gram of tea leaves needs 50ml to 60ml of water. 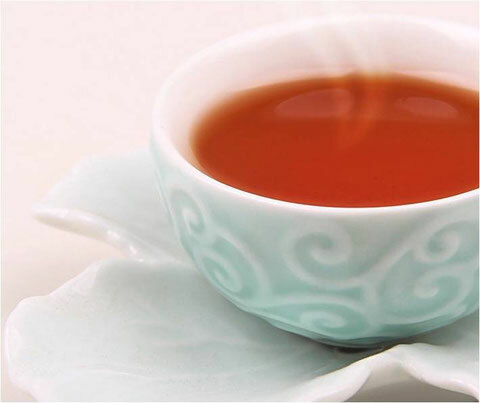 If the broken black tea is brewed first,each gram of tea leaves needs 70ml to 80ml of water.To brewed laced tea, the condiments such as suger, milk, honey, and lemon juice are added into the tea soup. 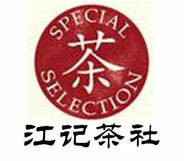 The quantity of the tea leaves depends on the taste of the drinker. Pour boiling water onto the tea set to raise its teamperature. Keep on warming up the teacup with the water warming up the teapot. Pour the brewed tea soup into the GongDaoCup and then allocate it evenly into the drinking teacups. Presenting the tea.Present the tea to the guest. 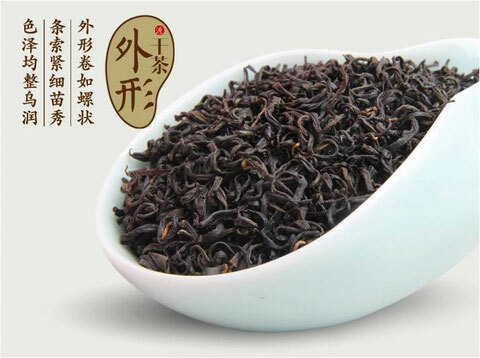 The keemun black tea has a sweet and moist aroma, which contains flower fragrance. The tea soup is brilliantly red and bright. Along the rim of the teacup is an obvious “Golden Ring”. It tastes mellow with a lingering aftertaste.